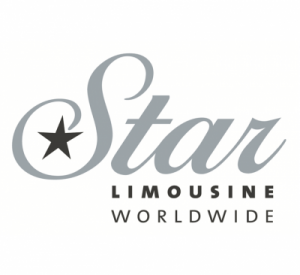 Star Limousine Service has been serving Vancouver, The Vancouver International Airport, Whistler and Victoria since 1980. Star Limousine Service prides itself on having the most diverse fleet of vehicles in the Vancouver area. They range from the Lincoln Town car to the Krystal Limobus.